DEAD DONKEYS FEAR NO HYENAS by Joakim Demmer is part of the European Film Awards Documentary Selection 2017! The selection is a list of 15 European documentaries recommended for a nomination for this year’s European Film Awards. 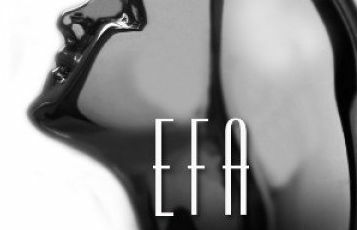 EFA Members will now vote for five documentary nominations. Based on these nominations, the EFA Members will then elect the ‘European Documentary 2017’ which will be announced during the awards ceremony on December 9 in Berlin, Germany. We keep our fingers x-ed!